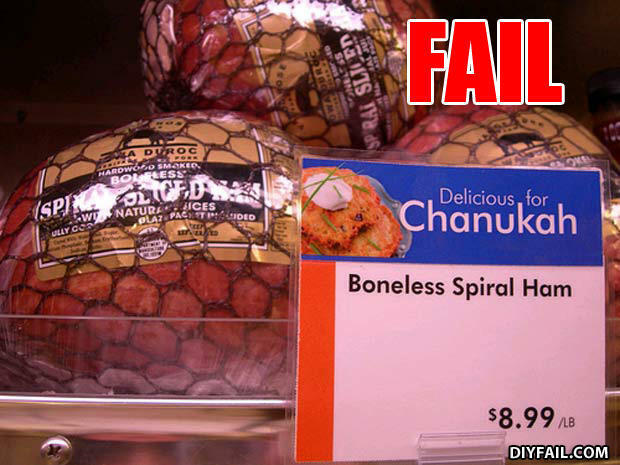 And at that price, what Jew would buy it!? ako si ed peter you are all kalbobos! !